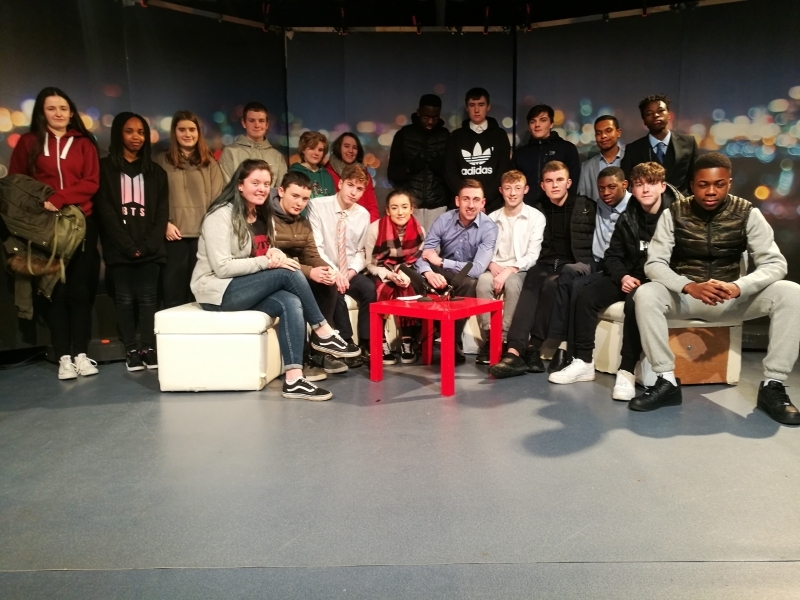 The transition year class of 4A had a fantastic day at Kairos Communications in Maynooth this week as they took part in a unique experience of film recording and production. 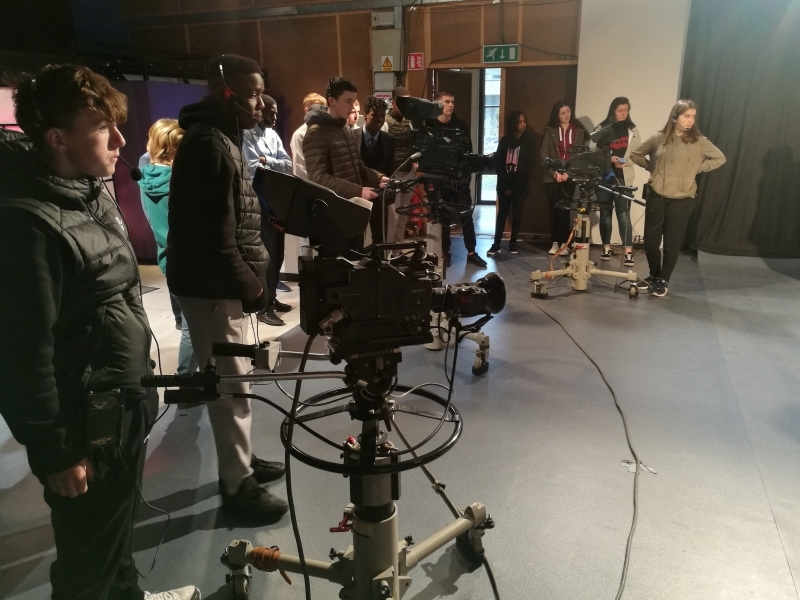 There were roles for everyone from on-set presenters and actors to backstage sound and camera controls. 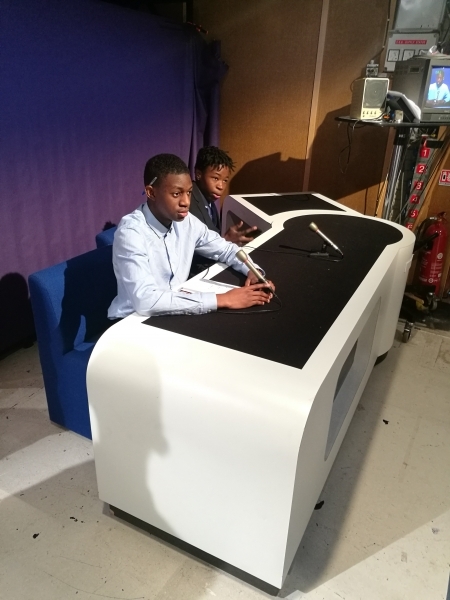 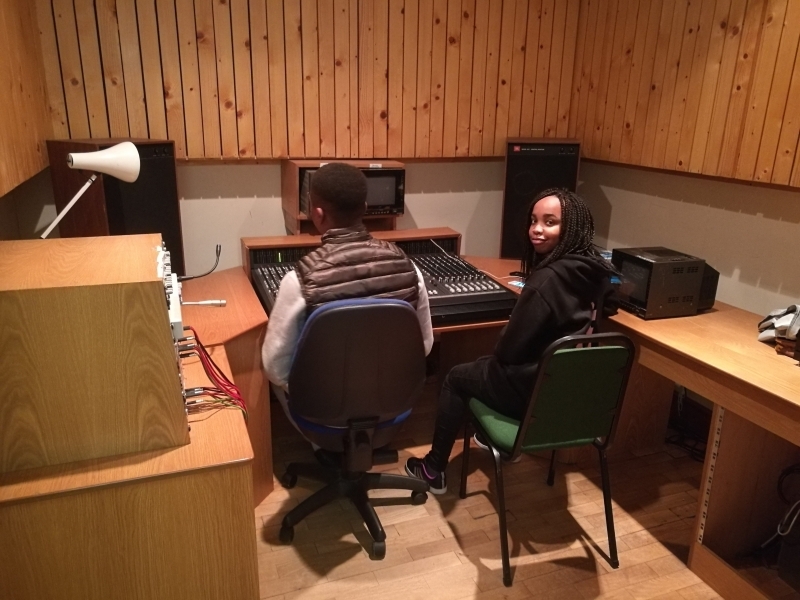 The students were given full responsibility for the recording and the final production did not disappoint. 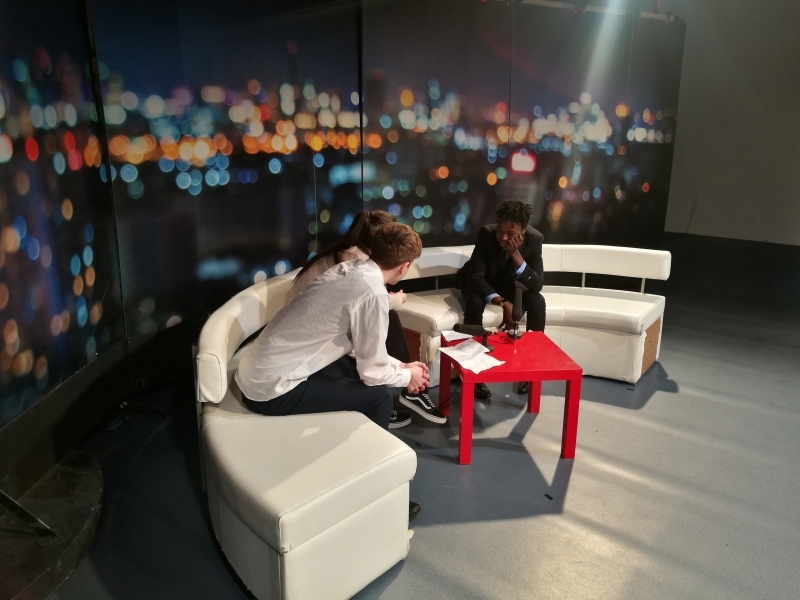 It was a truly beneficial experience for the students and perhaps Hollywood beckons for some of our stars in the future!